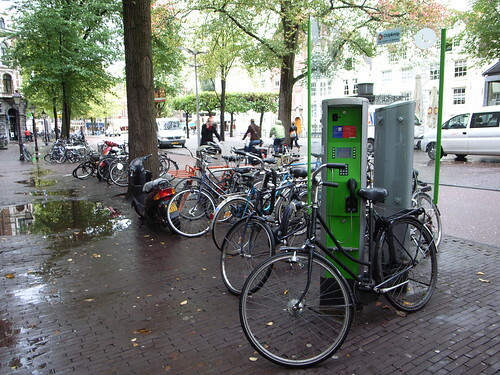 ... or how phone booths can be turned into bike parking lots... seen in Amsterdam today. Why do I blog this? yet another usage of phone booths, at least in this case the phone itself is still there.